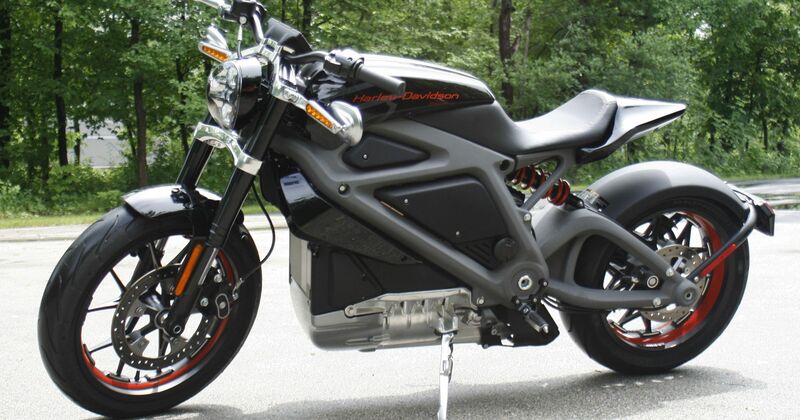 American motorbike icon Harley-Davidson opens a subsidiary in the San Francisco / Bay Area. 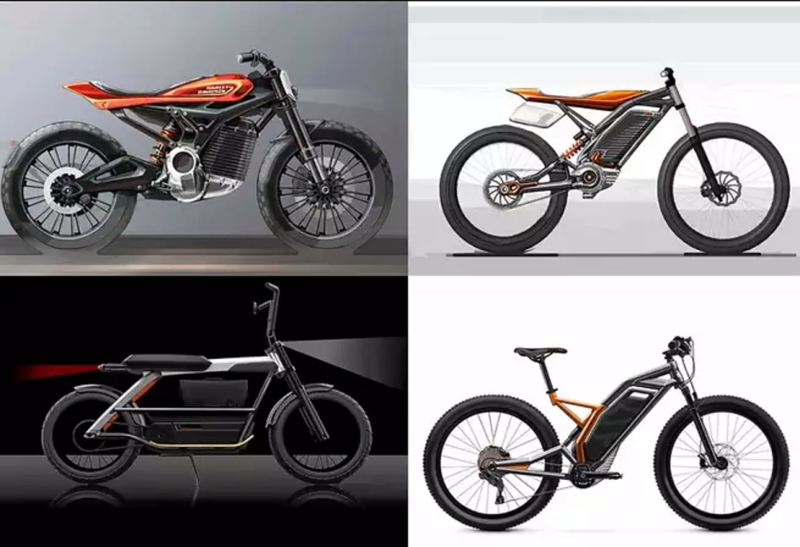 As the company announced, this now research and development center shall open in Q4 and support the development of the company’s new line of electric motorbikes. 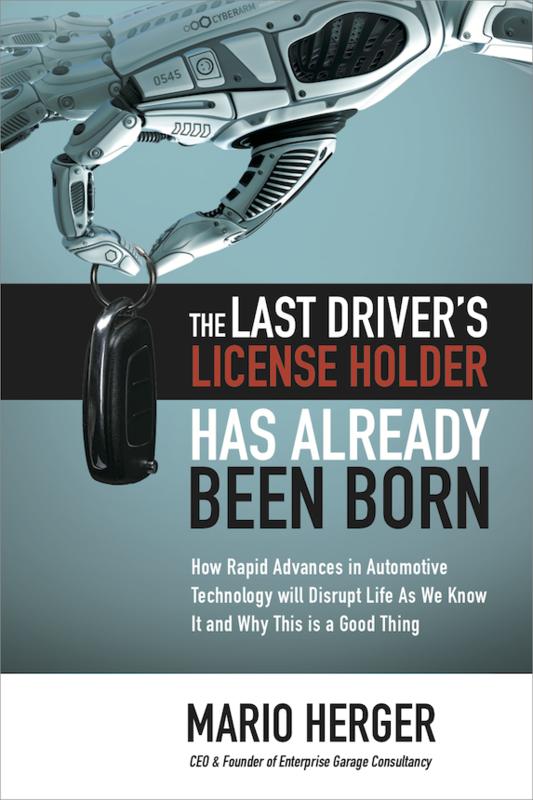 The center serves a similar purpose like over 300 other company outposts in the most innovative region of the planet, where beside the electric car maker Tesla also efforts are under way to develop autonomous driving by Waymo and GMCruise among others, and ride sharing services from Uber to Lyft, and electric moped sharing services like Scoot, electric bike sharing services Jump and Lime, as well as electric scooter sharing services by Bird and Lime are operating. 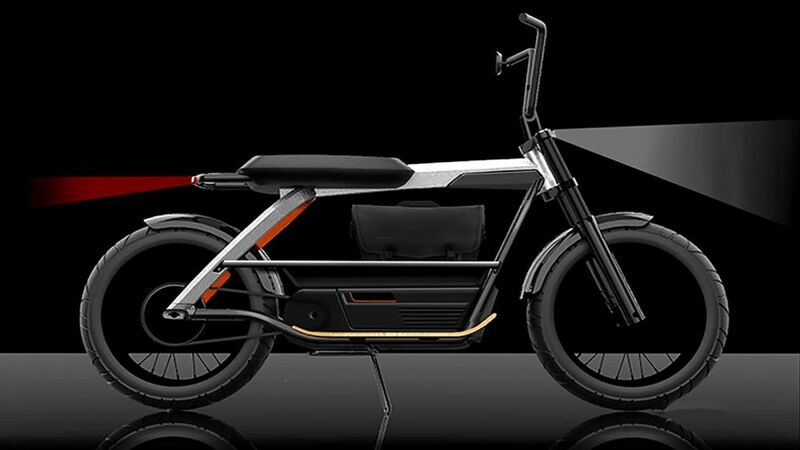 The well known maker of motorbikes announced in July to extend its product portfolio by electric motorbikes and mopeds. 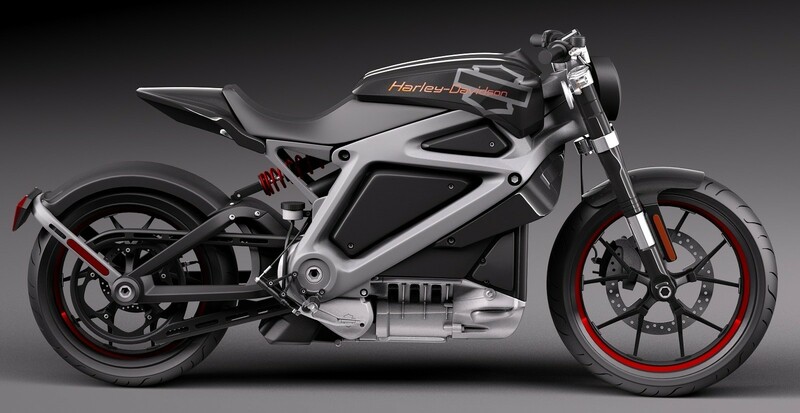 The company has been struggling the past years with declining sales and an aging customer base. 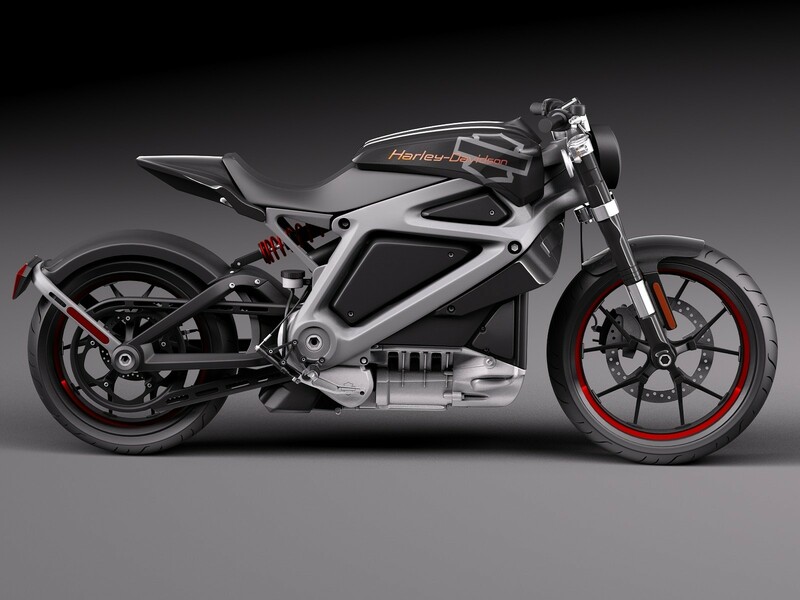 While the average age of a Harley-buyer around 2000 was at 35 years, not it’s at 50+/ With the new range of products Harley-Davidson hopes to reach a younger and more tech-interested clientele. Current customers also tend to be predominantly white men, and new demographics are attempted to be reached. 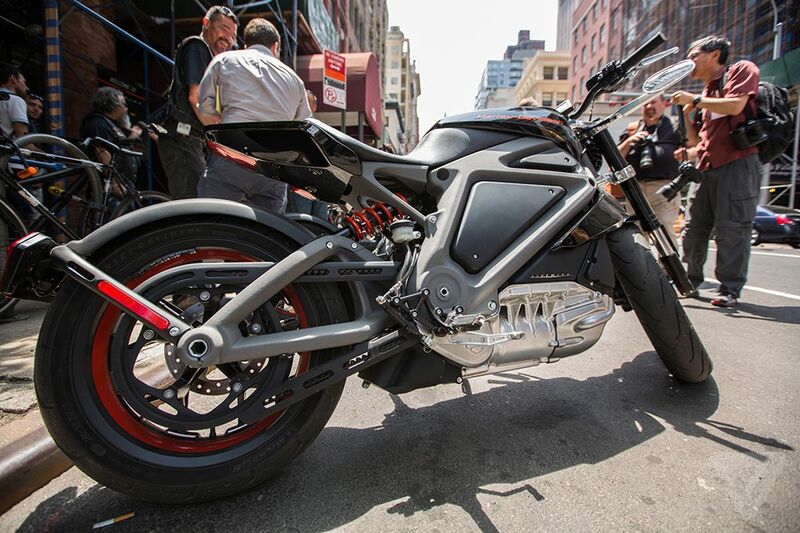 Over several years Harley-Davidson had been offering test rides for customers on their electric LiveWire prototypes to get feedback, but now the company is going full force into this market. A few months ago I was on business at Harley-Davidson in Milwaukee and visited the really recommendable Harley-Davidson-Museum. Here is a picture gallery. 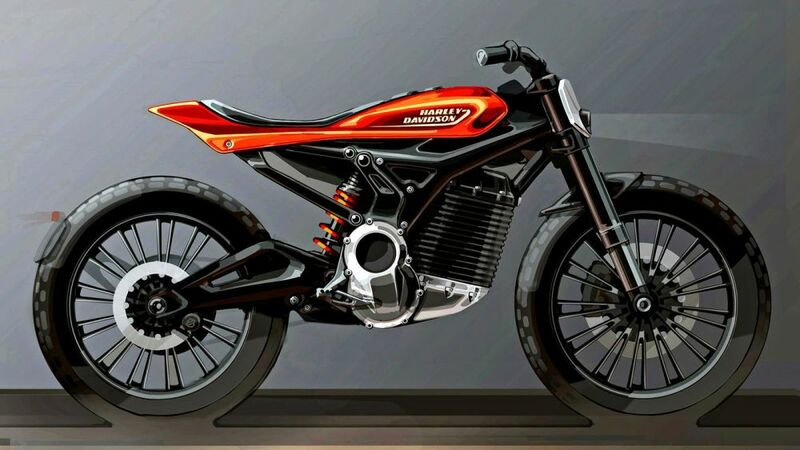 Here is a video, that talks more about Harley-Davidson’s plans.